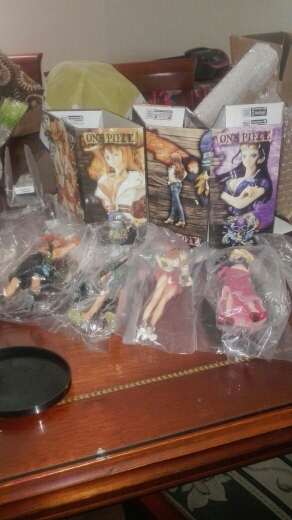 Nami One Piece Figure | Free Shipping Worldwide | #1 Fan Store ! Very good product. excellent Dispatch and delivery time. would recommend. 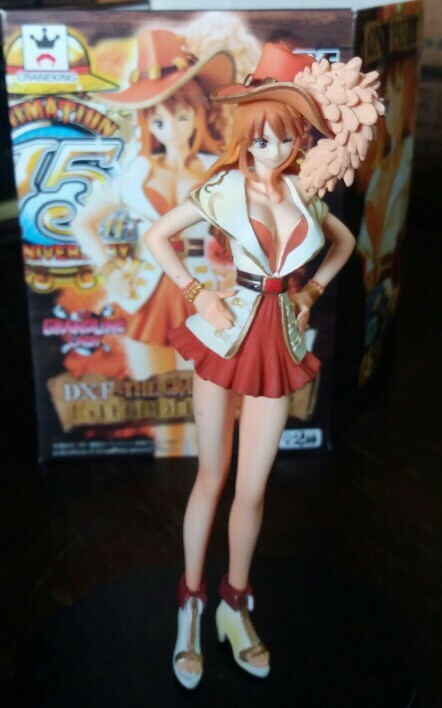 Very beautiful figure. excellent communication with the store.